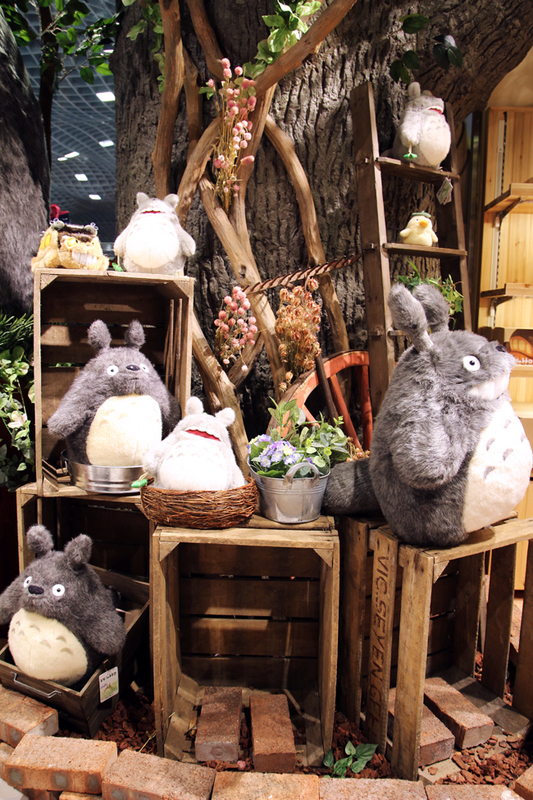 On June 21st, Donguri Republic, a Japanese store selling character-themed merchandise from Studio Ghibli, opened in Hong Kong. 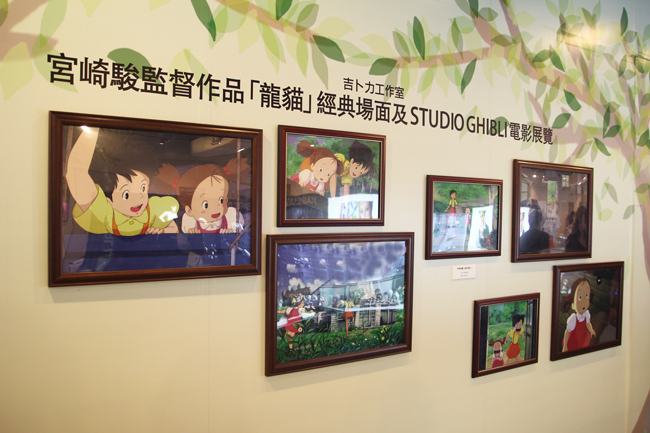 Studio Ghibli's popular films include My Neighbor Totoro and Kiki's Delivery Service, among others. 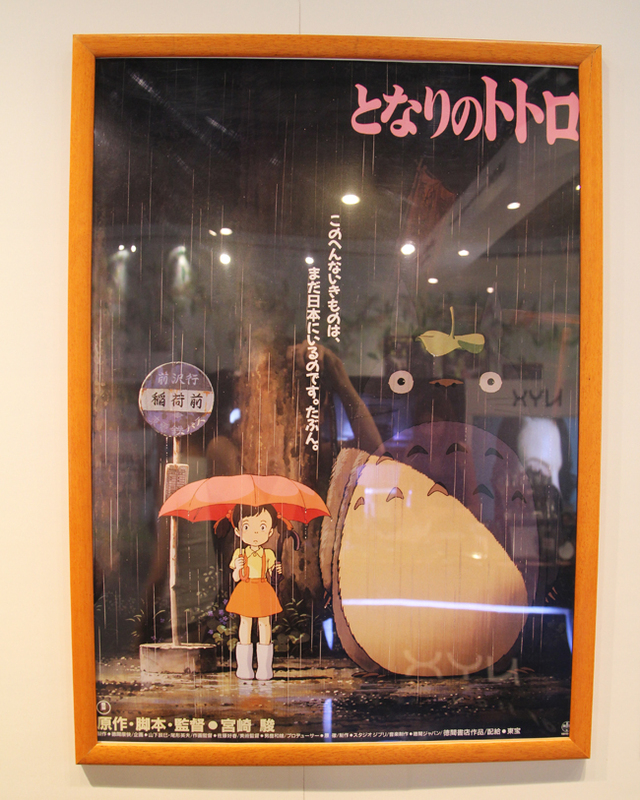 Besides opening the store, they organized an exhibition of My Neighbor Totoro in LCX, Harbour City. To be completely honest, I had no idea this store opened in Hong Kong, and I saw it on Thursday afternoon on the bus TV. 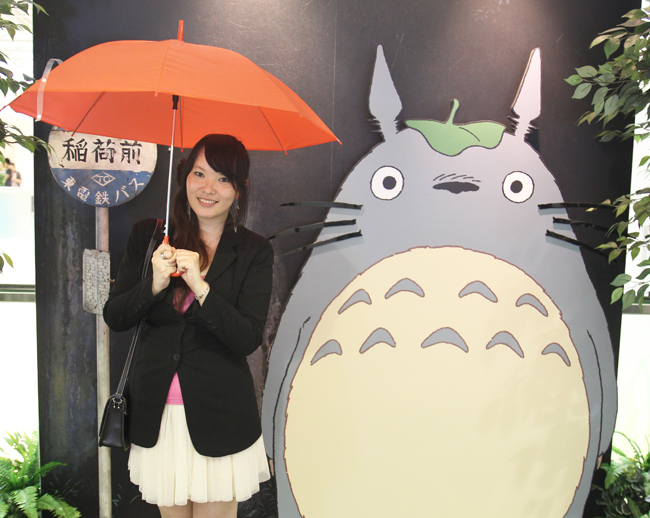 I looooove Totoro since I was a little kid, so on Thursday after having afternoon tea with my friend, I asked her to go take a look at Totoro's exhibition! 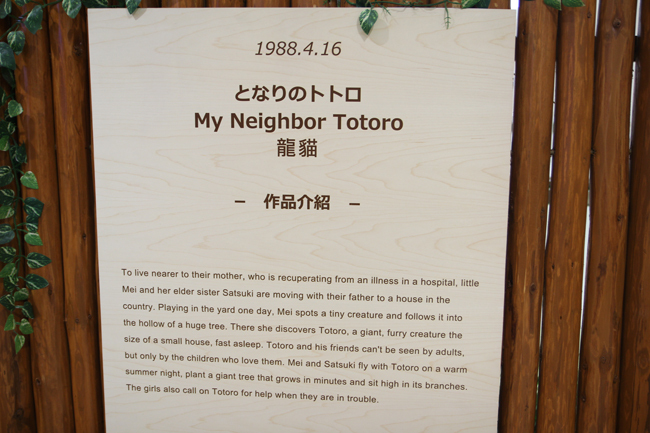 I discovered My Neighbor Totoro accidentally when I was about 10 years old, I remember it was a public holiday or a Sunday morning, I turned on the TV and Totoro was there! I had no idea it was a movie, since all the cartoons I used to watch were usually tv series, and I got completely addicted to Totoro and thought the day after they would have more episodes, but of course there weren't any... It's definitely the best cartoon movie ever, ever! Make sure to stop by LCX in Harbour City, Tsim Sha Tsui, before July the 31st to be able to take a look at this exhibition! Regarding the store, I wouldn't recommend trying to go any time soon unless it's on a weekday when everyone's in the office. Last weekend people were queuing for 3 hours to get in there!!! Hello, crazy Hong Kong people!? Ok, I admit I queued for 30 minutes myself on Thursday at 6pm! 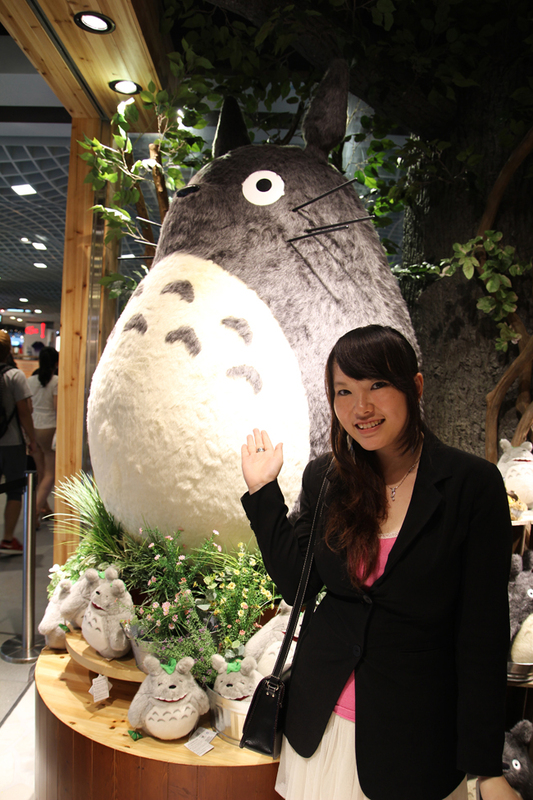 I'm a fan of Studio Ghibli's works too! Wish I could visit!